A bedroom is a private oasis from the hustle and bustle of everyday life. It should be a calming place where you can decompress – where you can relax and rejuvenate for the coming day. 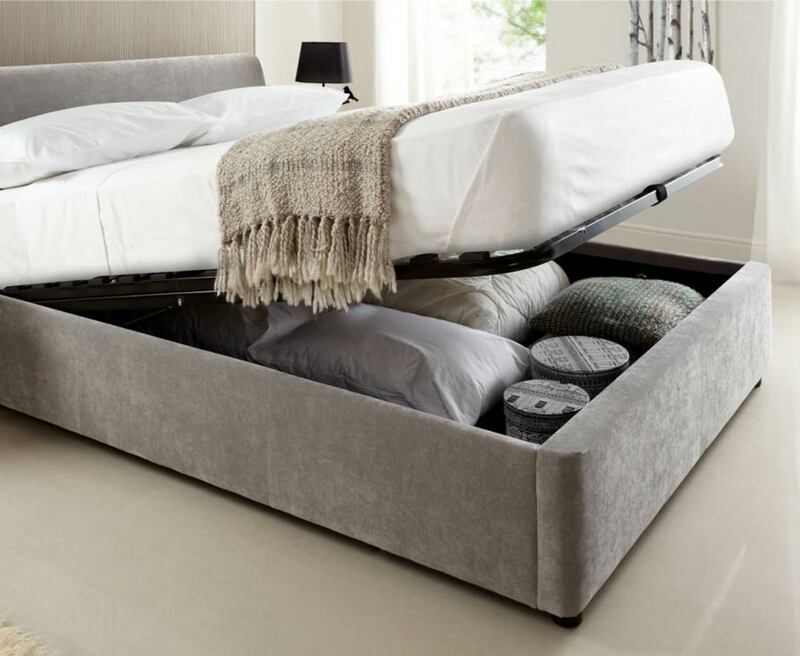 To make your bedroom into your ideal sleep environment, you need the right furniture and that starts at Infinger Furniture. A bedroom is a private oasis from the hustle and bustle of everyday life. It should be a calming place where you can decompress – where you can relax and rejuvenate for the coming day. To make your bedroom into your ideal sleep environment, you need the right furniture. Dressers and chests will give you adequate storage space to prevent your bedroom from being overtaken by piles of clothes and accessories. 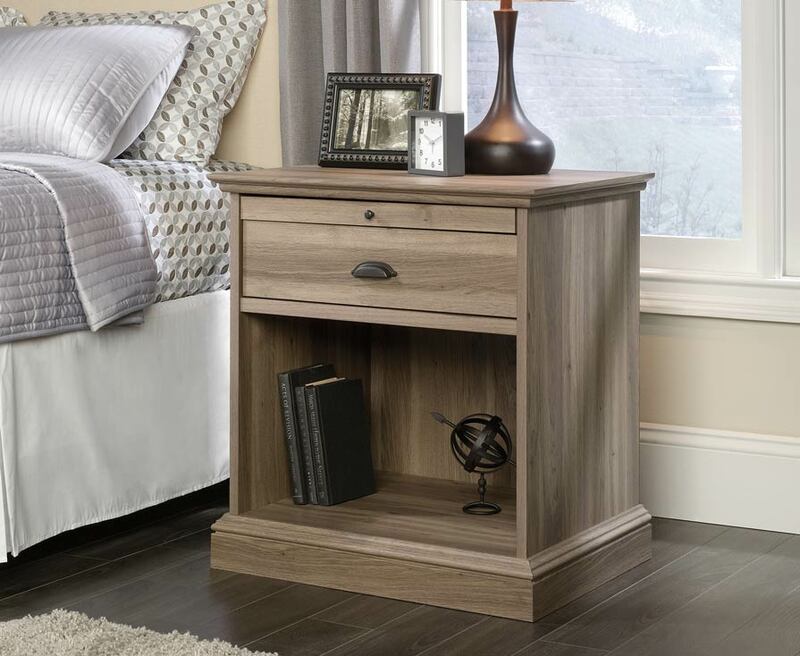 Nightstands equipped with modern conveniences like USB charging ports and power outlets make it easy to charge your devices and plug in reading lights. 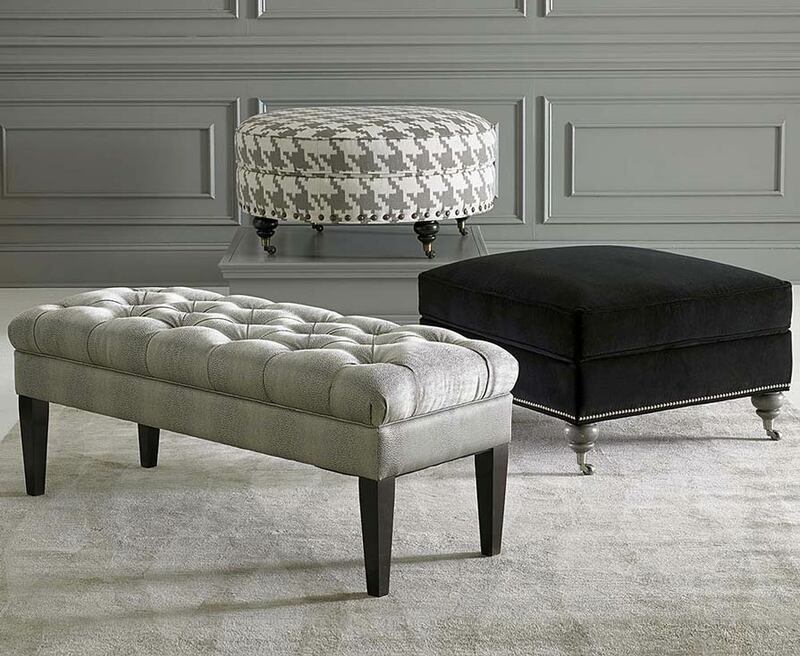 Vanities are perfect for storing makeup and accessories. And because bedrooms come in all shapes and sizes, so do dressers and chests at Infinger Furniture. You can shop for a complete set of large bedroom furniture for the master suite or look for smaller scale wardrobes for the guest bedroom. We even have bedroom sets in all different colors that are perfect for a youth bedroom! And of course, Infinger has beds of all sizes and styles; from twin beds for children to durable options for the guest room and designs for any style master bedroom. There’s nowhere better to shop for twin, twin xl, full, queen, and king size beds! Look for headboards, bed frames, and platform beds to fit your needs! 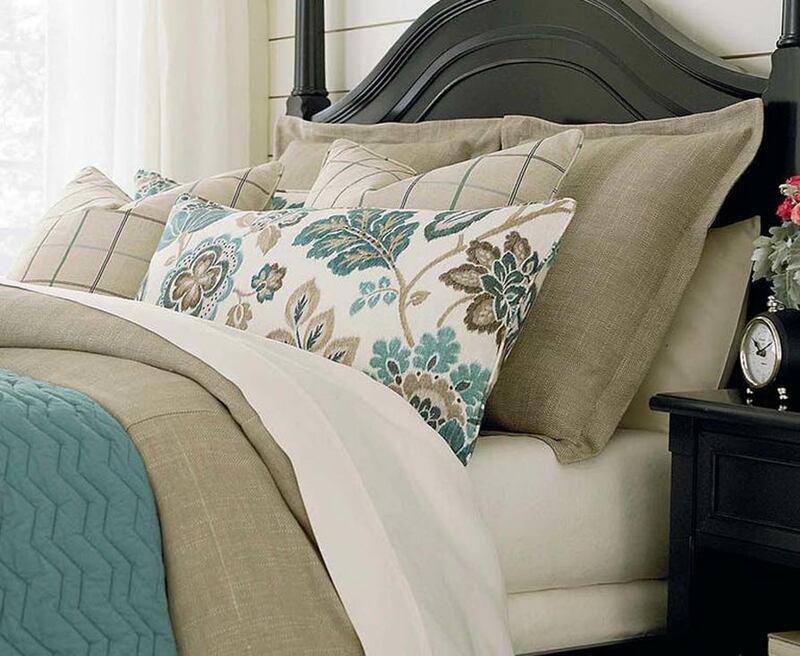 Plus for help selecting bedding, rugs, lamps, and complete bedroom sets, talk to the designers at Infinger Furniture! They will listen to your ideas and look at inspirational pictures and then help you bring together an entire bedroom. 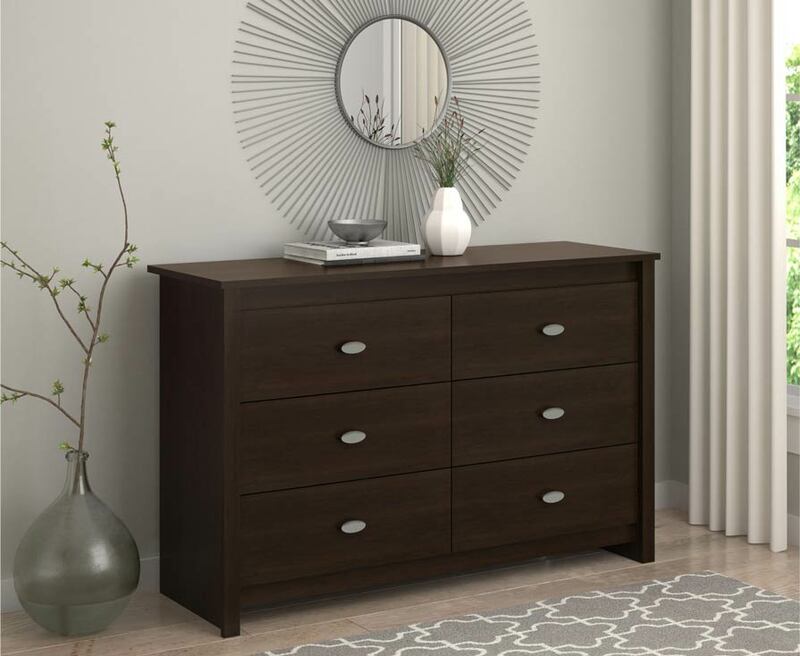 It doesn’t matter if you’re shopping for a complete bedroom set or you just need a couple nightstands, you’ll receive top-tier customer service at Infinger Furniture!